Gaining a detailed understanding of our customer’s custom wiring allows us to create products that are tailored to their needs. Understanding our customer’s products in such detail allows us to provide premier service to our clients, creating assemblies that are built to last. It’s critical that any Custom Cable Assemblies Manufacturers take the time to learn and understand your product prior to the design phase. When assessing various cable assemblies’ manufacturers, it can be difficult to determine which Custom Cable Assemblies Manufacturers will be a good fit for you and your product. To aid in the decision-making process, try asking manufacturers about some of their practices and how they carry out their design process. This will allow you to get a better sense of whether or not they are a good fit for your product. Gaining an understanding of the installation process. Does your manufacturer understand the conditions that these custom assemblies will be installed under? Does your manufacturer suggest options for materials, construction techniques, and the pros and cons of each? While this may not seem critical, it’s important that the custom cable assembly’s designer has an understanding of the entirety of the manufacturing process, if these assemblies will need to be installed on a large scale, and what additional measures can be taken to increase the final product’s output. Producing assemblies that are designed to facilitate quick installation and are intuitive to install are both important aspects to keep in mind to ensure that the manufacturing process is as effective as possible. Custom Cable Assemblies Manufacturers are striving to gain an understanding of your product as a whole, not just their niche in the process? Is the manufacturer aware of the intricacies and applications of your product? Understanding how your final product is intended to function is a crucial aspect of the design process, as is ensuring that the final product works as smoothly as possible. A cable assembly manufacturer should work hand-in-hand with your product development team to ensure that design features and other specifications are not overlooked. A manufacturer that is able to do this is beneficial and can ensure that the product’s exact measurements will be used, avoiding wasted materials and additional costs that can result from cabling goods without utilizing a product’s exact specs. 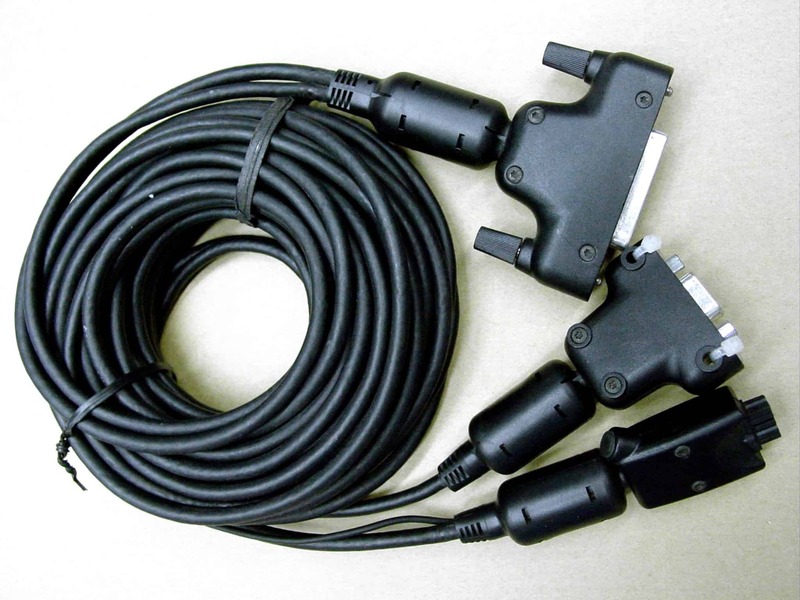 How do Custom Cable Assemblies Manufacturers ship cabling to customers after production? This may seem like an odd question, but if your manufacturer is producing long assemblies with fragile components, it’s important to ensure that they will be shipped in a way that reduces knots and tangles. After all, no one wants to spend their day tediously unpacking wiring that was delivered to them in a tangled heap. Asking your manufacturer to custom package and ship these materials will not only reduce the likelihood of these products breaking, but will also save time in the manufacturing process. How do they perform their product’s quality control testing? Crimp compacting is used to determine the height to width ratio of the wire after it’s been crimped. This is important to ensure that the wire was not crimped too tightly or loosely, which can diminish the wiring’s overall quality and functionality. As the name suggests, a pull test is designed to determine how much force can be applied to any attachments added to the end of your wiring or cabling. Such attachments include terminals, ferrules, and connectors. This type of testing is particularly important in wiring and cabling that will be exposed to the elements and endure heavy use. This testing system is designed to put your assembly through harsh conditions and see how it performs. Laboratory testing is important for determining how your product will withstand extreme conditions without having the jacketing crack, lose conductivity, or succumb to a plethora of other issues that can occur when a product is not wired correctly. How does the cable assembly manufacturer ensure that their wire harnesses are properly labeled? Mislabeled wiring, or custom cable that lacks labeling altogether, leads to guess work during the installation process. Not only is this time-consuming, but it can be dangerous as well. If the wrong wires are connected, the results could be disastrous – leading to shortages or even physical harm. This is a major concern in the cable manufacturing industry, and is unfortunately all too common among inexperienced Custom Cable Assemblies Manufacturers. These are just a few helpful tactics to keep in mind as you search for the right cable assembly manufacturer for your product. This can be a difficult process, in part, because of the specific nature of the product and the intricacies of the industry. Don’t hesitate to ask questions about your product and the manufacturer’s processes, ensuring that you are keyed in on important cabling decisions for your product. ← Meridian Cable’s Quality and Durability Trumps That of Other Cable Assemblies Manufacturers.